WOW! This home is inviting and spacious and is sure to impress. 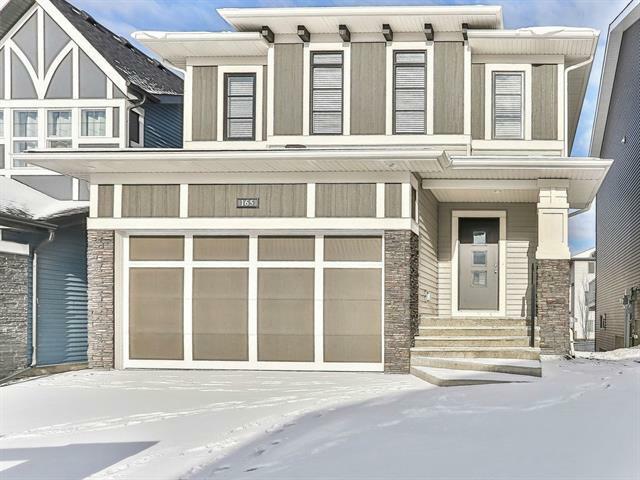 You will love the curb appeal, walk out basement and 8'0 garage door. 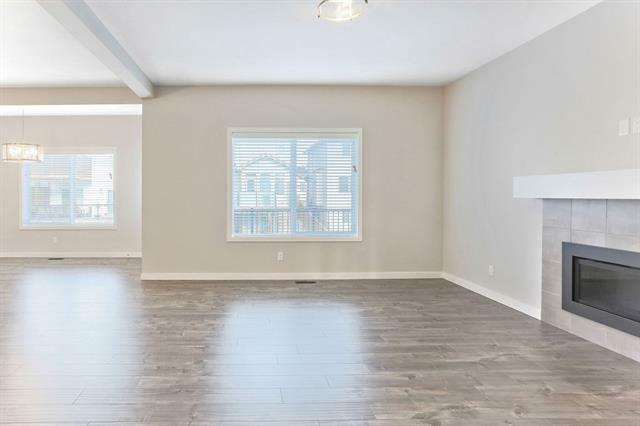 The main floor has upgraded laminate flooring, a show stopper kitchen, gas fireplace, large windows, and lots of closet space. 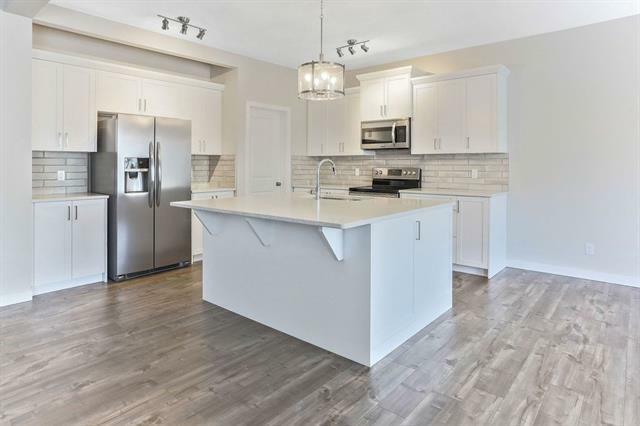 The kitchen features stainless steel appliances a massive island and ample cabinet and counter top space. The large dinning nook can easily accommodate a larger family and walks out onto the back deck which overlooks your back yard. Upstairs both 2nd and 3rd bedrooms have good sized closets and nice windows. There is a full laundry room and large family room. The master retreat is private and spacious with a master ensuite that has an oversized shower walk in closet and linen closet. The walk out basement is well laid out for future development. This is a great family home in a family neighbourhood. Don't miss out. 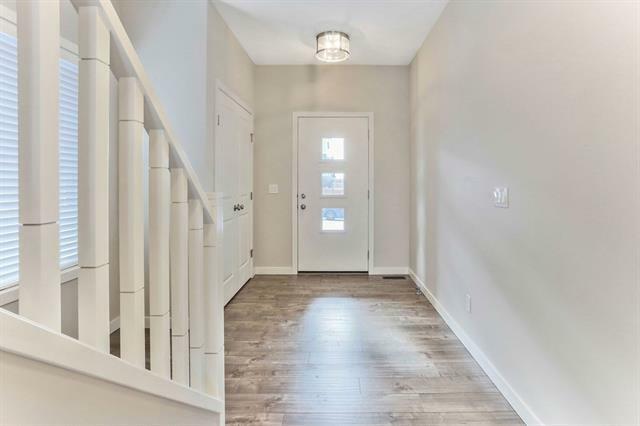 Listing provided courtesy of Manor Real Estate Ltd.. © 2019 CREB®. All Rights Reserved.